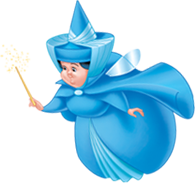 Can I upgrade or add additional services or purchases to my child's Bibbidi Bobbidi Boutique package after we're on board? We encourage you to make any changes or upgrades to your reservation well in advance of the actual appointment. This will ensure we have all of the components prepared and ready to ensure a seamless and magical experience. View all Especially for Kids & Teens questions.